Franz is not talking about just “religion”. 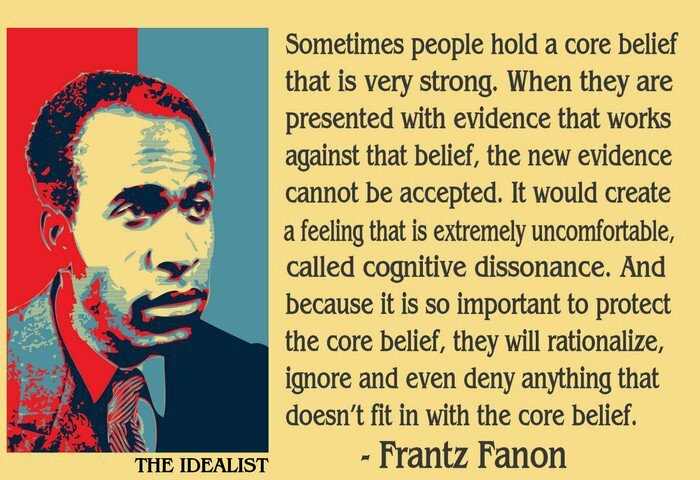 Everyone has “core beliefs” that blind them. 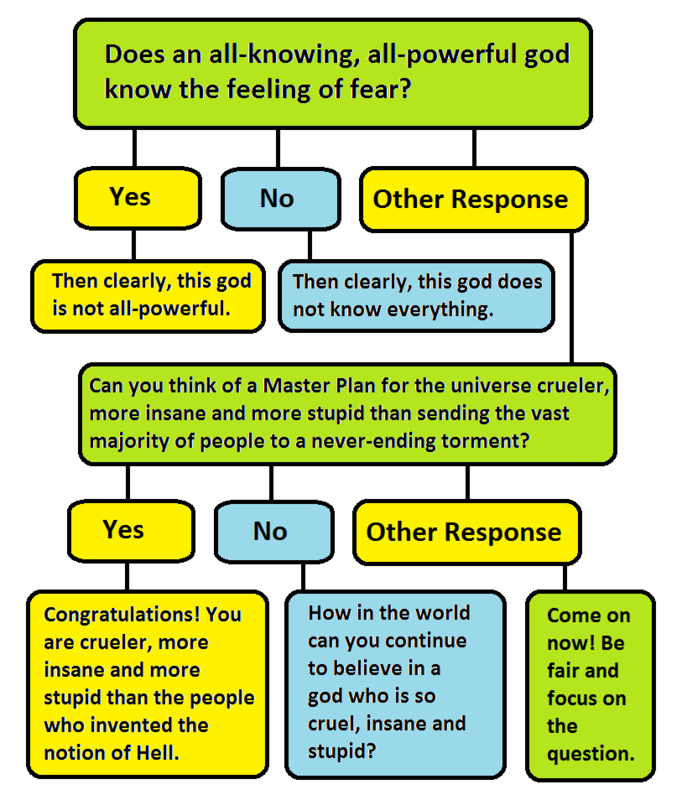 No one thinks apart from their own philosophy… even atheists. Is Big Brother a religion? Probably no. Clearly, it is an expression of core human evil which will never change. so what are you foolishly talking about?